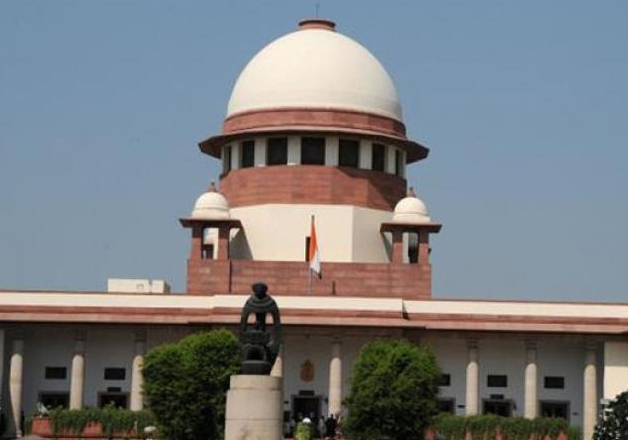 In a land mark judgment the Supreme Court on Tuesday paved the way for homebuyers to directly drag builders to the National Consumer Disputes Redressal Commission (NCDRC) for delay in delivering the projects. The court, however, said that homebuyers must come ‘together’ to fulfil the parameters required for filing a case under the Consumer Protection Act. As per the Consumer Protection Act, a plea can be filed in NCDRC directly only if the cost involved is more than Rs 1 crore otherwise complainants are directed to approach the district consumer forums. The apex court passed this order while hearing a petition filed by the Amrapali Sapphire Developers Pvt Ltd. The builder argued that 43 flat buyers, who had together moved the NCDRC against it for delay in handing over the possession of their flats, were ineligible from filing such a joint plea under the Consumer Protection Act. The builder noted that costing of each 43 flats were less than Rs 1 crore and thus complainants should approach district consumer forums and then the state consumer forums before finally coming to the NCDRC. "By joining hands, they have shown that the cost of their flats was above Rs 1 crore to maintain their plea in NCDRC, which was against the rule," the builder's counsel said. After hearing the arguments, the SC bench of Justices Dipak Misra, AM Khanwilkar and MM Shantanagoudar rejected the builder’s plea and observed that it was the grievances of homebuyers that needs to be looked into. The court also remarked that Amrapali has taken money from buyers and neither given them possession nor is refunding their money. "The apex court did not entertain our appeals and dismissed the same. We will be continuing the proceedings in NCDRC," said Rakesh Kumar, advocate representing Amrapali said. In May last year, around 100 buyers of Amrapali Sapphire project in Noida had filed a complaint before NCDRC. At that time, the builder had responded sating ‘flats in the project were priced lesser than Rs 1 crore, thus the owners were individually disqualified to approach the NCDRC directly’. However, the NCDRC in August ruled in favour of the buyers, prompting Amrapali to approach the Supreme Court.